Skygazers are likely in for a spectacular show tonight as the always prolific Perseid meteor shower peaks. After a forecast this morning that called for mostly cloudy conditions tonight, Mother Nature appears like she’s changed her mind. NOAA is now calling for partly cloudy skies throughout the Jersey Shore area. The National Weather Service’s hourly weather graph for Atlantic City shows a 32% sky cover with clouds at 9 p.m. that slightly rises to 37% at midnight, peaks at 41% at 3 p.m., then drops to 38% at 6 a.m. While not excellent viewing conditions, it’s a substantial improvement from this morning, when the sky cover was over 50% at 9 p.m. and rising considerably through the overnight hours. Experts say an outburst of about 200 meteors per hour, or double the usual rates, is possible this year. 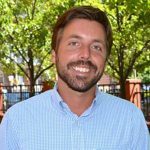 “But you can expect the Perseids to put on a good show, outburst or no outburst,” EarthSky.org’s Bruce McClure wrote today in a guide on the meteor shower. McClure says the best viewing from a dark location between midnight and dawn. 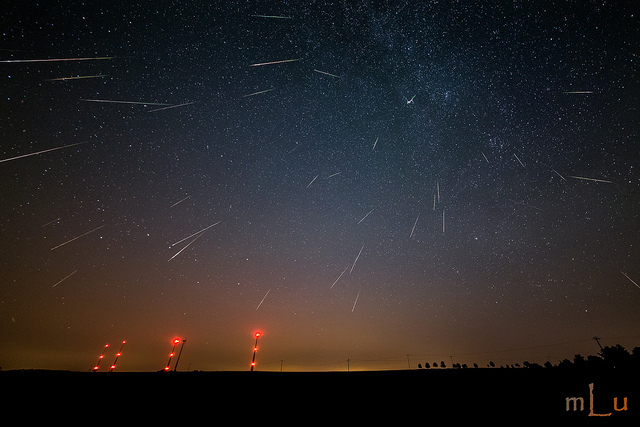 Read everything you need to know about the Perseids here.